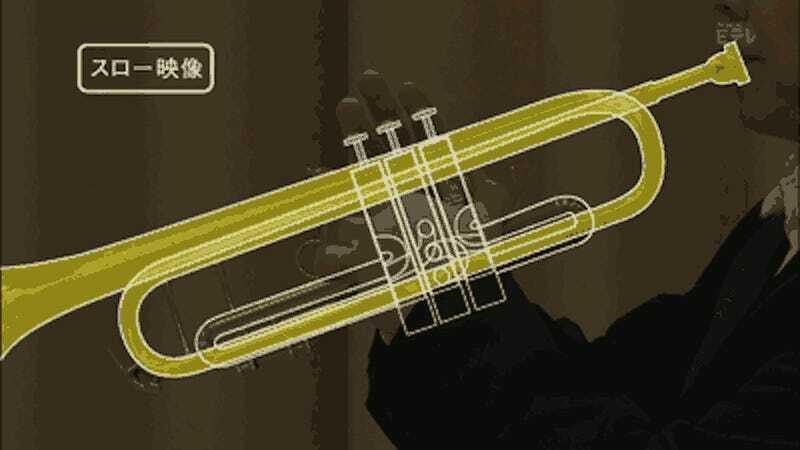 Compared to electric gadgetry, something like a trumpet is a pretty simple contraption, but the way it actually works is super clever when you see it in action. The principle is very straight-forward, but the construction of the actual pieces that re-route your hot air are damn cool to see at work. Now does anyone have a cross-sectional GIF of how an embouchure works, because I still can't figure that one out.